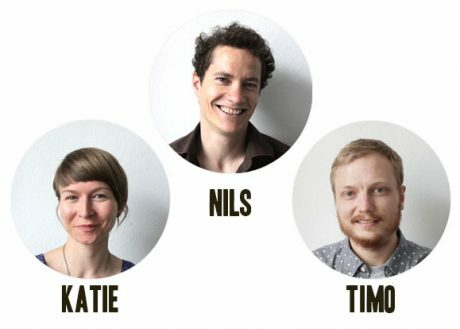 Nils is the founder of Milpa Films. As the creative force in the team, he keeps looking at the horizon for interesting, scalable socio-ecological initiatives to document and promote on a wider scale. Katie is a whizz when it comes to finding new ways to share the film with its audience. Milpa Films’ resident word-smith goes by the name of Timo. He takes care of press and media contacts and keeps the behind-the-scenes stuff running.